An artist who created fashions of prominence and beauty. A courtier who created empowering fashions of boldness and lack of fear. At the Met Gala this year, this incredible creative presence of fashion was celebrated. His influence on the world of couture was recognized and praised by many individuals. Blake Lively looked terrific in this shining gown of glistening, memorable glory. This stunning Gucci creation, with its sheer, cape-like drapery flowing in a movement of sparkles in the back, with its golden sequins sparkling throughout, with its beautiful form-fitting look, with its radiating fluidity and subtle shining overlap in the front, was exquisite…Lively carried with her an aura of undeniable, shining magnificence. Paired with rich, grand jewels of rosy red and pink hues, this look was breathtaking. Dita von Teese gave off this unmistakable feeling of boldness and confidence in this beautiful Zac Posen gown. This light, off white hued creation dazzled brightly in its awesome constructive glory and in its perfect red accents that edged the upper half of the dress and grazed the bottom, uniting effortlessly with the red carpet. Its luxurious smooth tightness created a wonderful mermaid shape that dramatically went outwards at the bottom, creating a geometric, fluted emphasis that was stunning. With diamond and golden jewelry and a matching red clutch, Dita von Teese looked amazing! Sarah Jessica Parker looked incredible at the Met Gala this year. 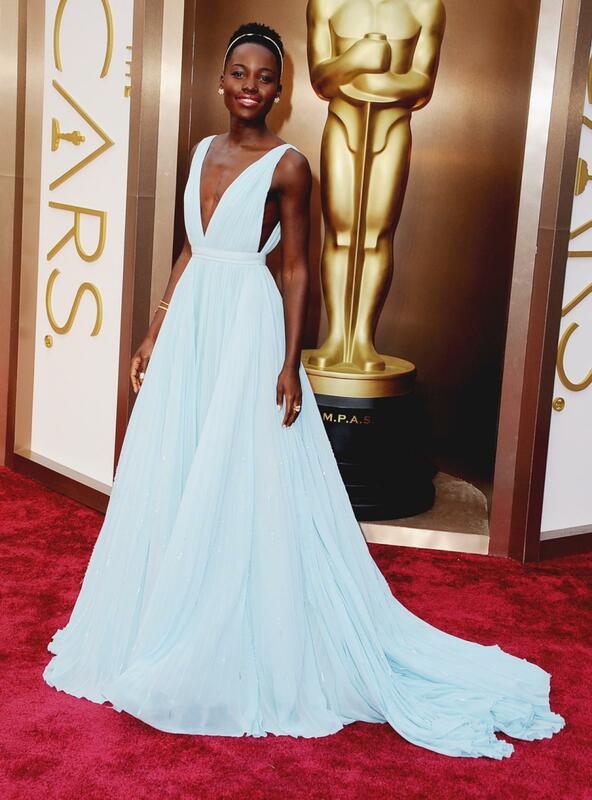 This Oscar de la Renta gown shined on the red carpet in its outer and inner strength and wonderful beauty. The upper half of dark hued velvet softness and attached shining petal-like designs contrasted perfectly with the lightly hued, gleaming bottom of the gown, both merging together in this total look of grandness and undeniable elegance. Only given more power with the striking white opera gloves and the gown’s marvelous square pattern grazing the back, this design was simply beautiful. Sarah Jessica Parker looked fantastic. Couture continues to thrive and shine in its artistic beauty.